Mantis Media Ltd | Making the world see things. Your way. With offices in Newton Aycliffe and Middlesbrough, Mantis Media Ltd is an all-round media service-provider specialising in publicity and publishing. Mantis Media is the only specialist provider of PR on Aycliffe Business Park – the largest business park in County Durham and the second biggest in the North East – and offers a wide range of media services including copy writing, publicity, media handling, photography, graphic design and publishing. 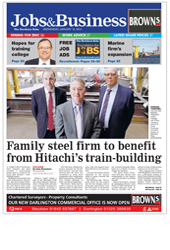 Mantis Media is also publishers of the Middlesbrough-based Tees Business magazine, and the award-winning Aycliffe Today Business publication launched in December 2012. With a solid background of journalism and media, Mantis Media Ltd knows what it takes for businesses to get noticed in the press. We can assist companies in gaining strong media exposure as well as advising on core marketing strategies. We produce all written material in-house as well as taking good editorial pictures – nothing is out-sourced, meaning we keep costs down. We can also produce good video content for online and social media platforms – also done in-house. Mantis Media has a proven track record of delivering when it comes to effective publicity and PR. Mantis Media also publishes two business magazines – click here to read more. 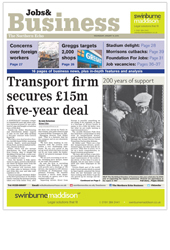 Mantis Media Ltd is publishers of the award-winning Aycliffe Today Business magazine, launched in December 2012. The magazine has proved to be a huge hit, winning Best Newcomer in the 2014 Aycliffe Business Park ‘Make Your Mark’ awards. 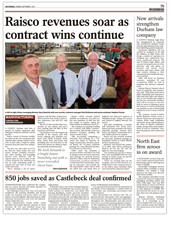 Click here to read more about Aycliffe Today Business and see online copies. 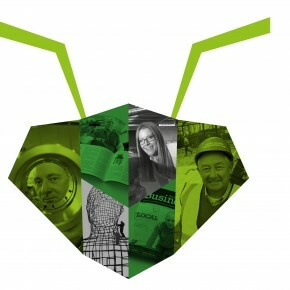 Mantis Media launched Tees Business in early 2015 – a new business magazine for the Teesside business community covering Middlesbrough, Stockton, Redcar & Cleveland, Hartlepool, Stokesley, Wynyard, Billingham and Yarm. You can read more about Tees Business here. Mantis Media also publish a number of company newsletters for clients as well as assisting businesses in producing content for websites and brochures. Mantis Media Ltd has a proven track record of publicising clients in a wide range of regional and national media. 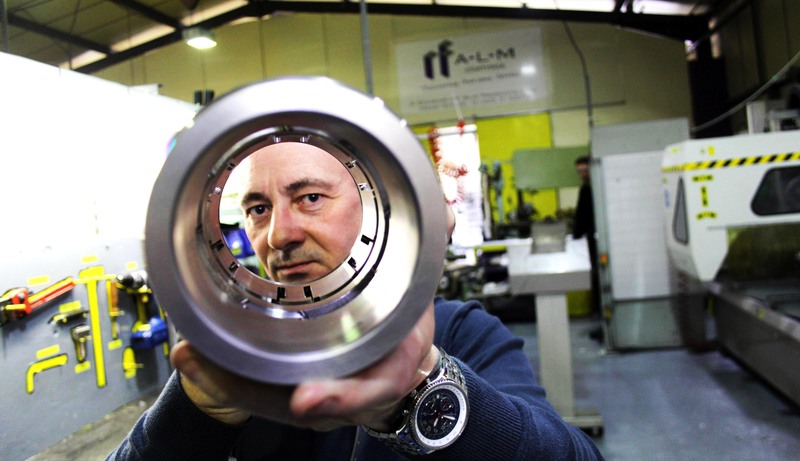 We have a client base from a variety of sectors including construction, manufacturing, technology, training, sport and politics. PR is a proven, cost-effective form of marketing, and Mantis Media can work with clients on producing newsworthy content as well as taking good editorial pictures in-house. Contact us today to ask about our PR rates.